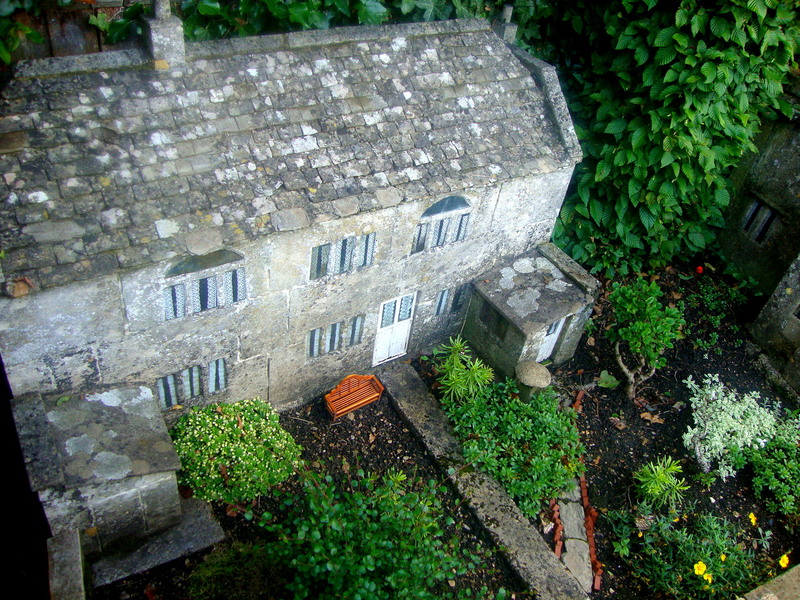 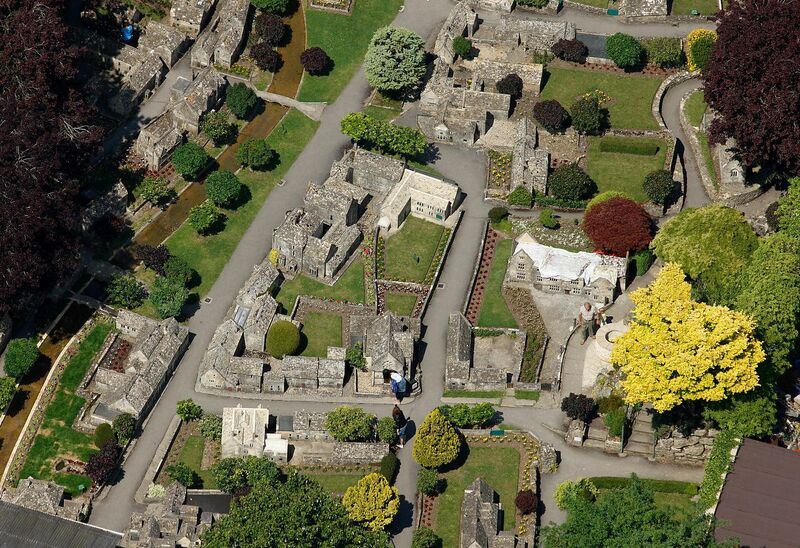 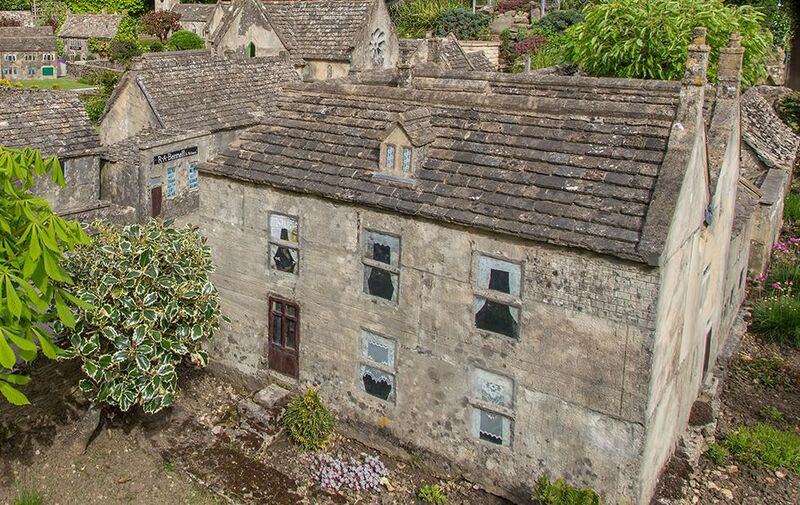 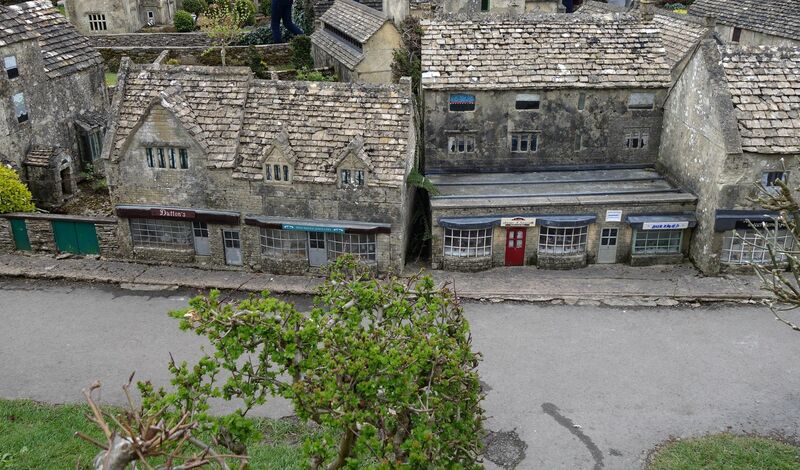 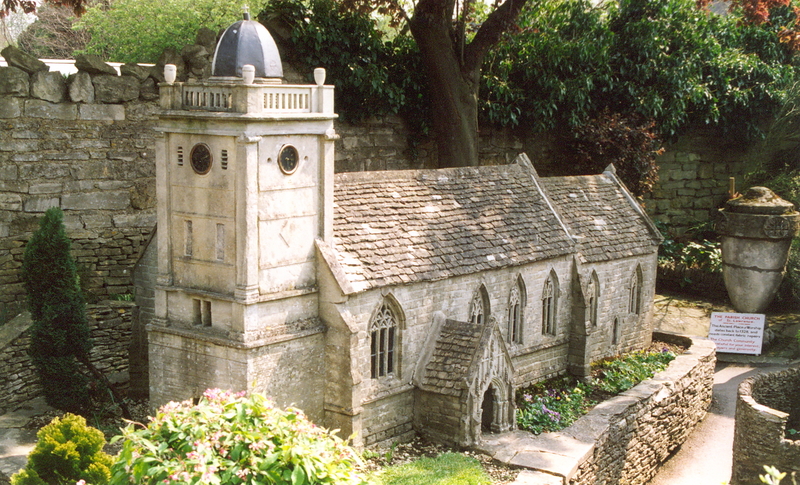 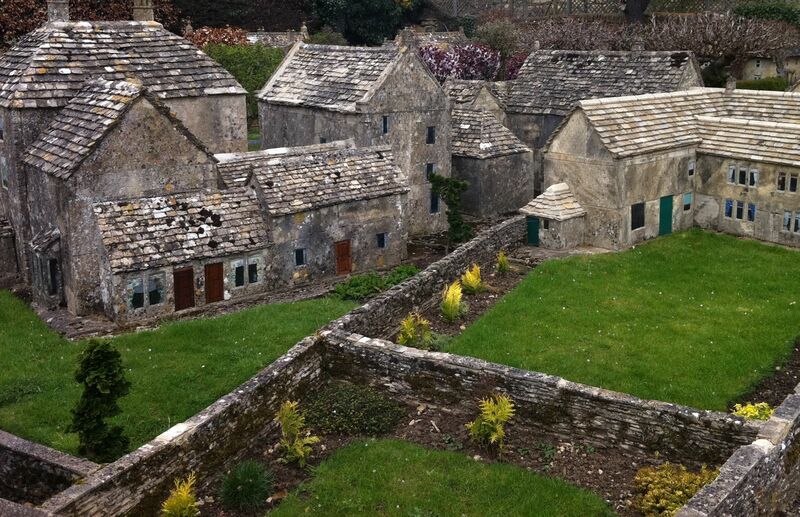 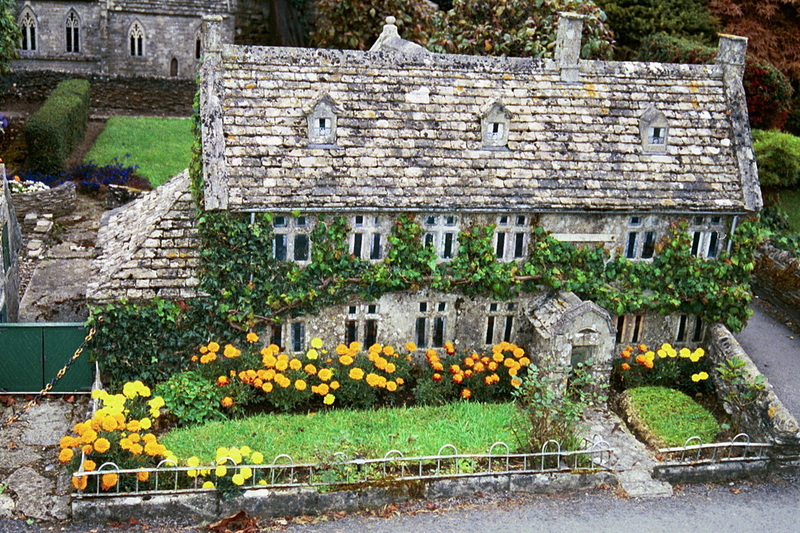 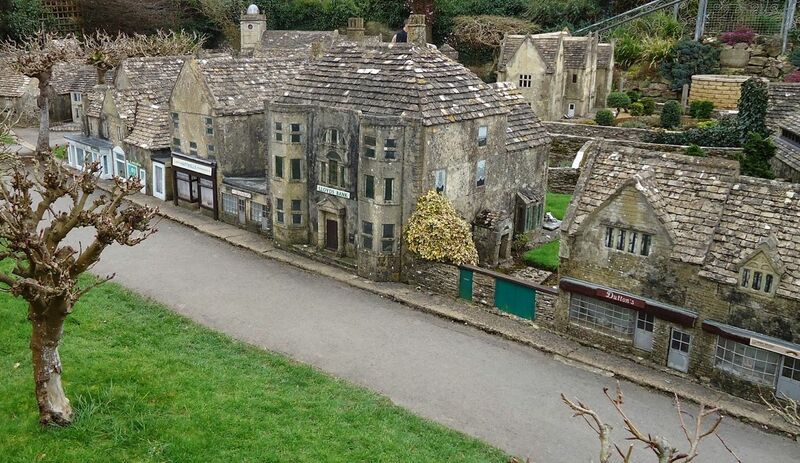 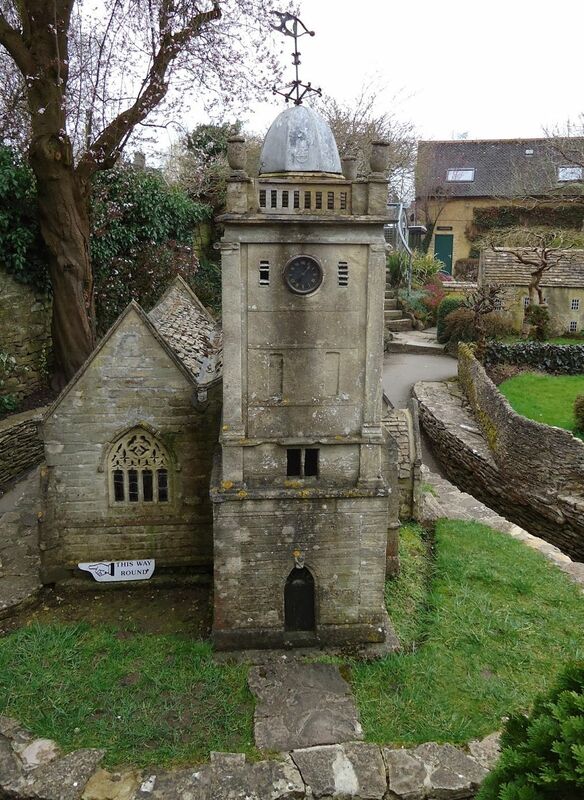 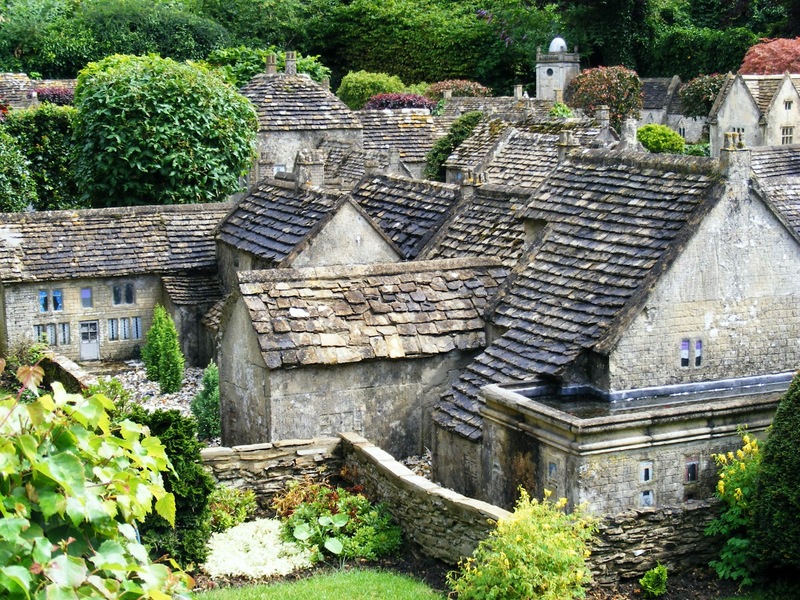 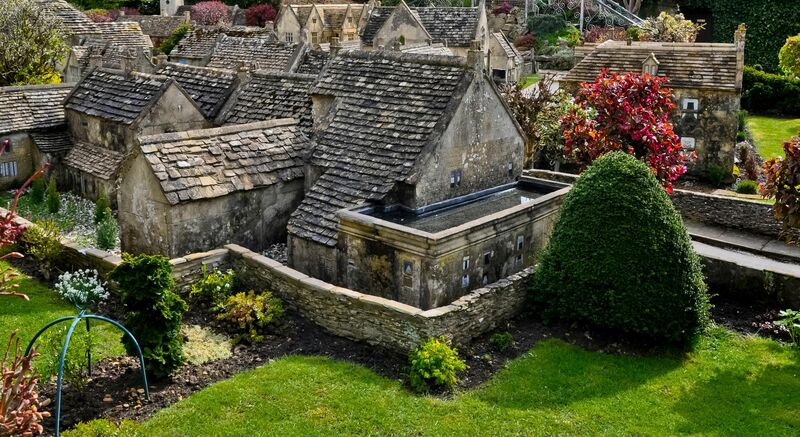 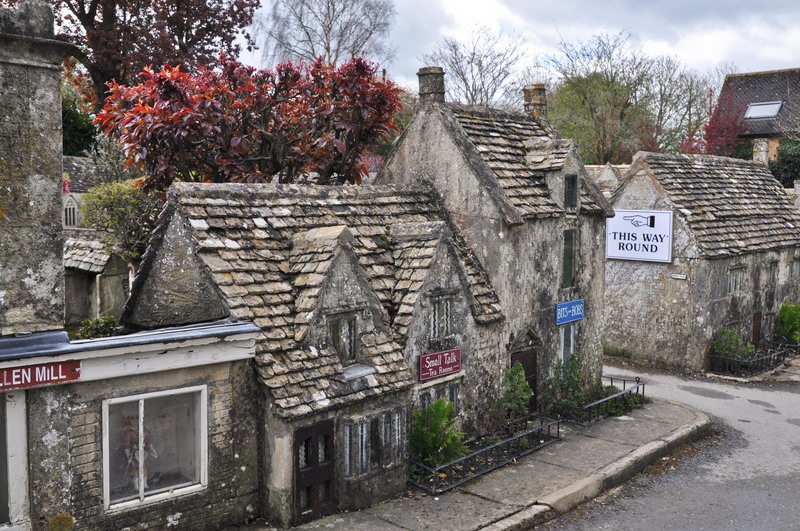 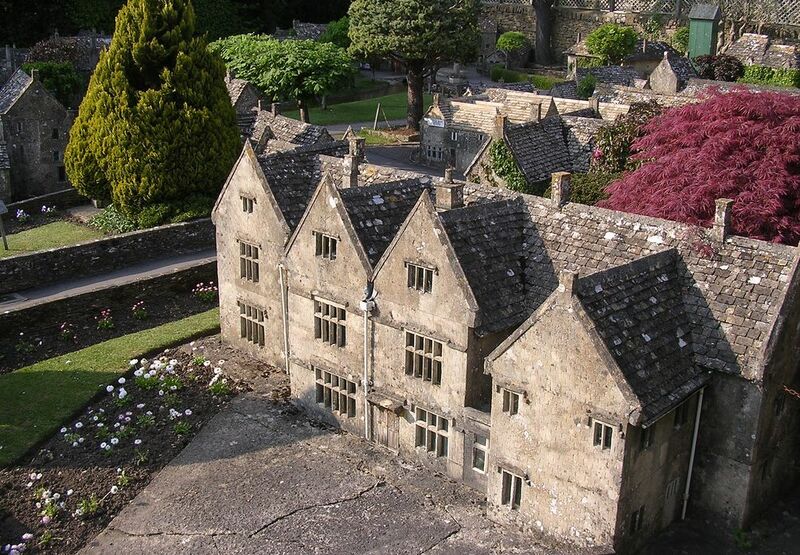 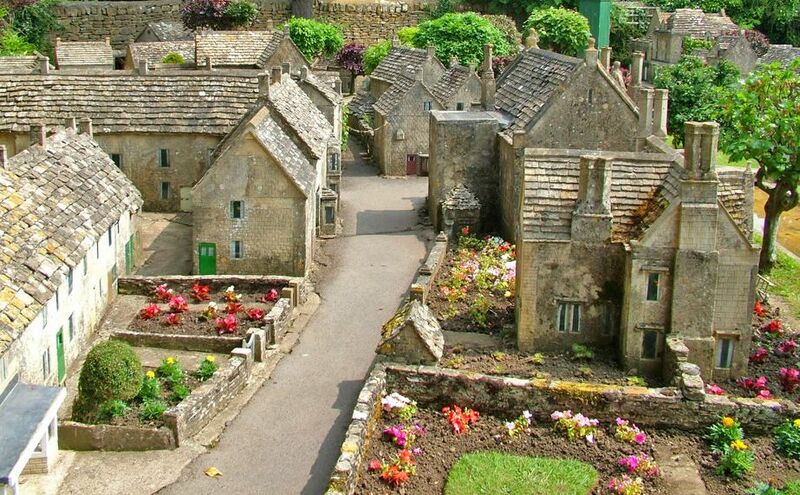 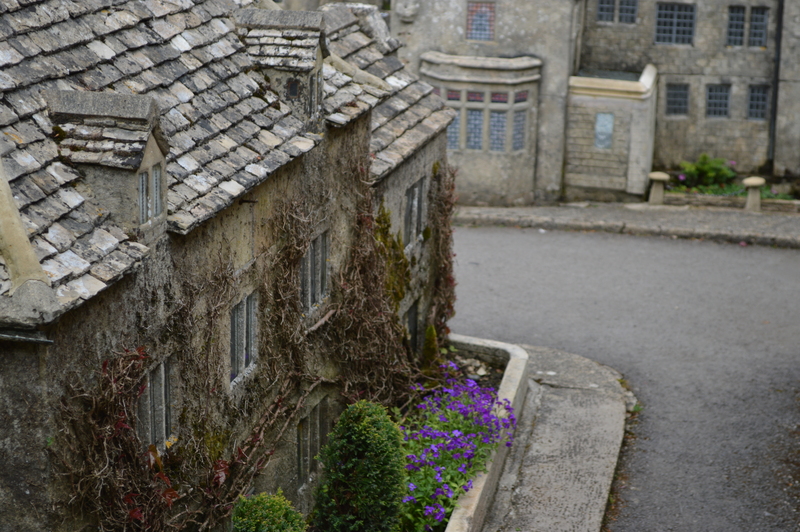 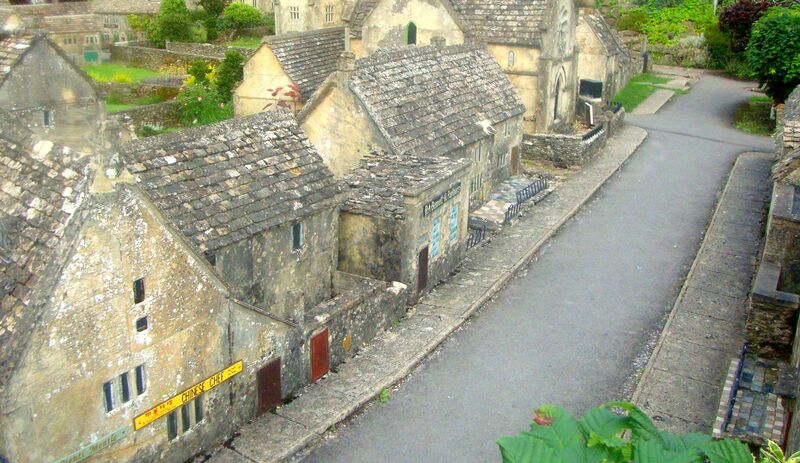 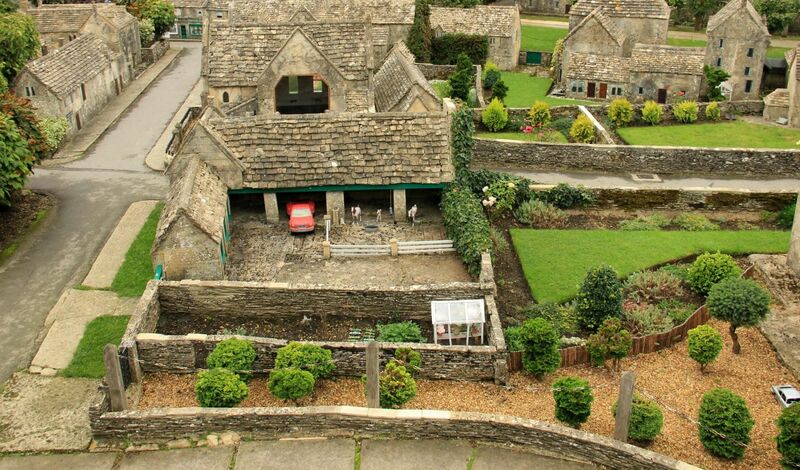 This Model Village is a 1:9 scale replica of the Cotswold village of Bourton-on-the-Water, containing all the buildings. 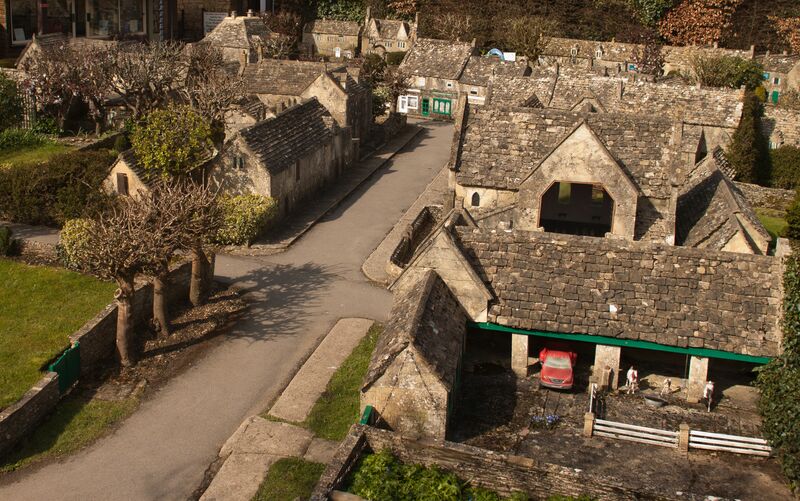 The village was created by landlord of the Old New Inn, taking local craftsmen five years to build, and it was officially opened on the Coronation Day of King George VI and Queen Elizabeth (the late Queen Mother) in 1937. 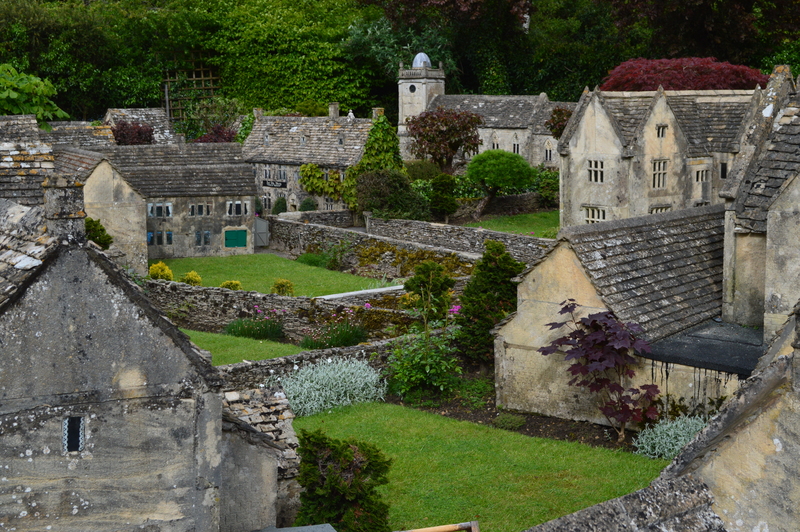 It’s known for its historically accurate stone buildings made from local stone as well as its landscaping which features a large range of both deciduous and evergreen miniature trees.